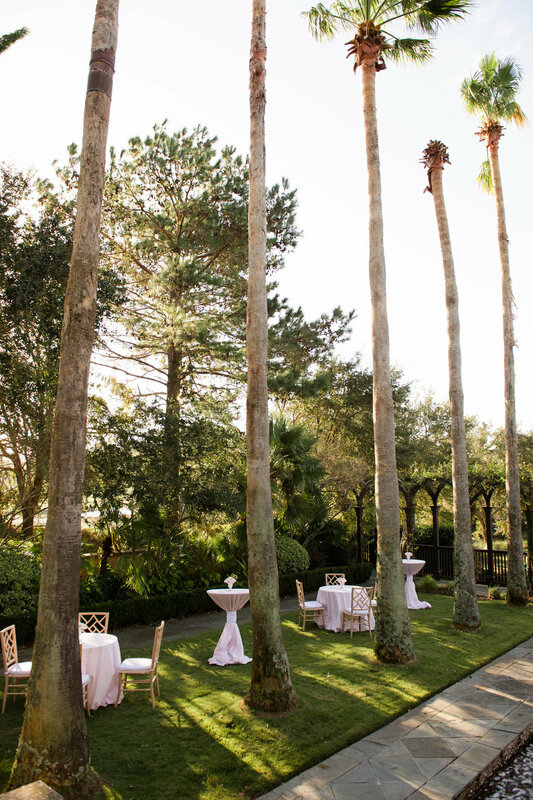 Spending our Monday reminiscing on this dreamy post wedding brunch on Kiawah Island! Designed & produced by our Bliss Beau, Jesse Deckard, who took the couple's preppy style and created the perfect Sunday brunch. Highlights include custom seersucker linens, mini pedestals of blushing blooms, and the prettiest outdoor setting. Towering palm trees and an immaculate golf course- could there be a better backdrop?! We hope you enjoy scrolling through the photos as much as we do.